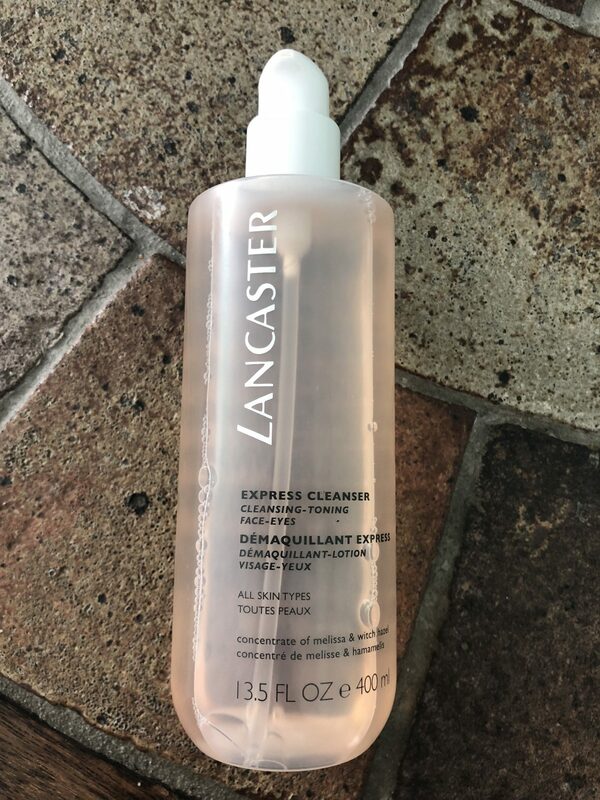 Lancaster Express Cleanser is one of my all time most used micellar cleansers. 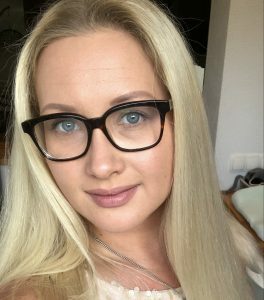 It removes my every day make-up without a problem. It is also not irritating to my oily and acne-prone skin. 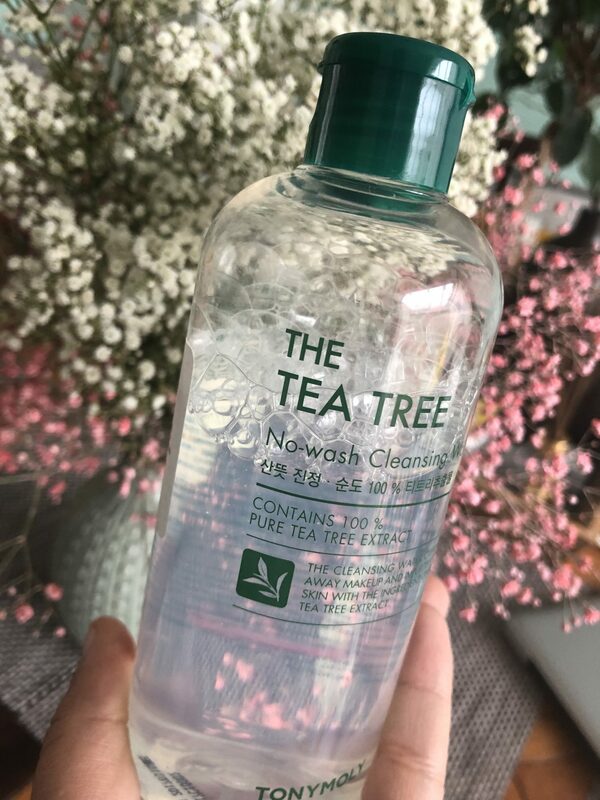 Not so long ago I stumbled across The Tea Tree Cleansing Water by TonyMoly. I got a bottle of it to try out and was super impressed with how good it was for my skin. I ended up buying two more backups because this beauty is not an easy to get product here in NL. 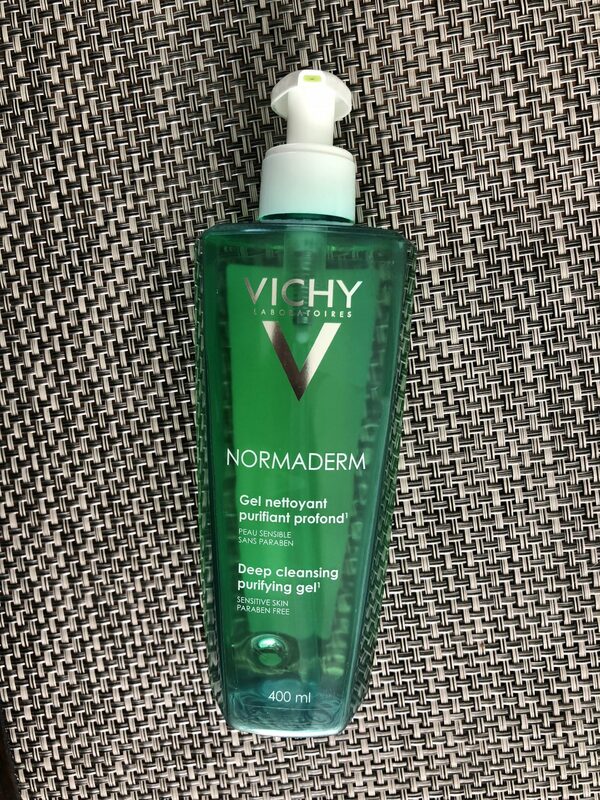 Today I am reviewing one of my staple foaming cleansers which is the Normaderm gel cleanser by VICHY. This gel cleanser contains salicylic acid and is perfect for my combination skin. It is great at reducing the oiliness and at the same time it battles my unwanted acne.